Help us build the future of payments in Rust! 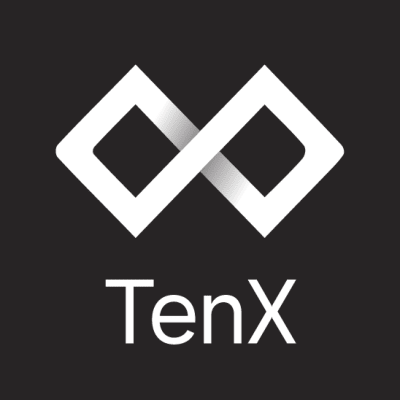 TenX is building a payment platform in the cloud to allow our customers to spend blockchain assets at any merchant that accepts payment cards. We are looking for software engineers who aren’t afraid of working with new technologies and have the track record to prove it. 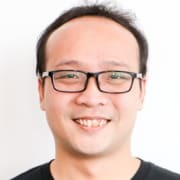 Past experience and the right tech-stack is important, but it is more essential that you are motivated, self-driven, and willing to grow and learn. We value contributions to open source software projects, experience building startup MVPs, giving talks, and organizing communities. TenX engineers are experts in their fields and leaders among their peers; we expect you to have these qualities too.